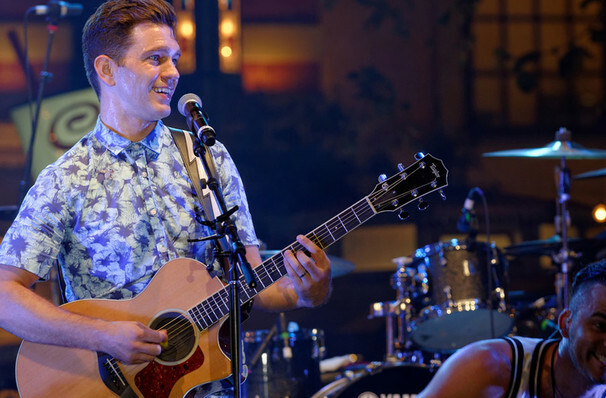 Multi-platinum singer songwriter Andy Grammer is redefining what it means to be a pop star on his own terms. The Honey I'm Good performer was discovered after his busking on the streets of his hometown Los Angeles drew large crowds. After signing with S-Curve Records, his debut album reached the top of the Billboard Chart in 2011. Fusing soulful R&B melodies with dance-orientated production, Grammer's fist-pumping anthems are the perfect soundtrack to the good times, calling to mind carefree Summers, young love and nights filled with dancing. As such, the heartthrob's live shows are infused with a party atmosphere, influencing the audience to sing along to every line appreciatively. Breaking the backing-track-pop mould, Grammer plays his own instruments alongside a backing band which has been known to include a full horn section. Sound good to you? 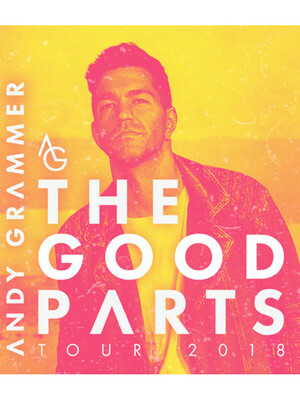 Share this page on social media and let your friends know about Andy Grammer at Newport Music Hall. Please note: The term Newport Music Hall and/or Andy Grammer as well as all associated graphics, logos, and/or other trademarks, tradenames or copyrights are the property of the Newport Music Hall and/or Andy Grammer and are used herein for factual descriptive purposes only. We are in no way associated with or authorized by the Newport Music Hall and/or Andy Grammer and neither that entity nor any of its affiliates have licensed or endorsed us to sell tickets, goods and or services in conjunction with their events.